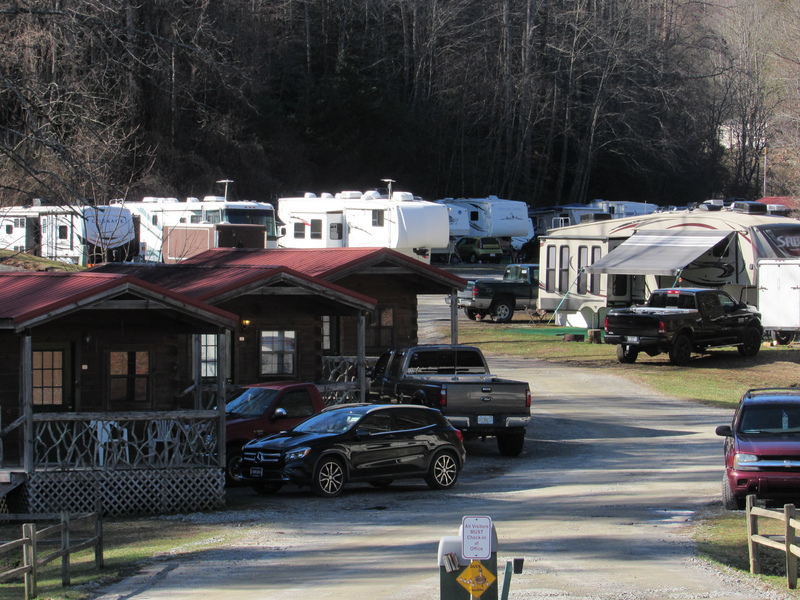 On your next visit to the mountains of Western North Carolina, park your recreational vehicle at The Adventure Village RV campground and let the adventure begin! 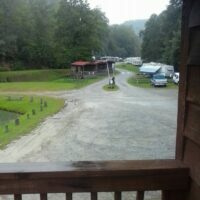 RV camping is all about being mobile and comfortable, and we strive to make your stay with us relaxing and carefree. 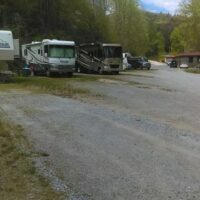 We offer 50 full RV hook-up sites. 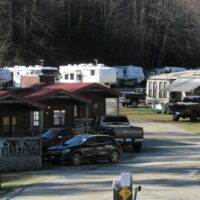 Each site has 50 & 30-amp service,sewer,cable TV and water. 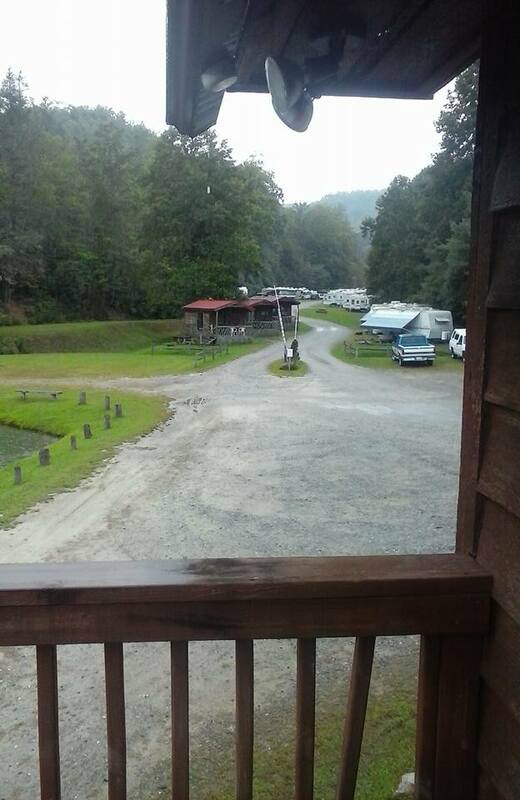 On-site amenities include an outdoor swimming pool with “wading pool,” playground, hiking, and a stocked fishing pond of Carp and Catfish. 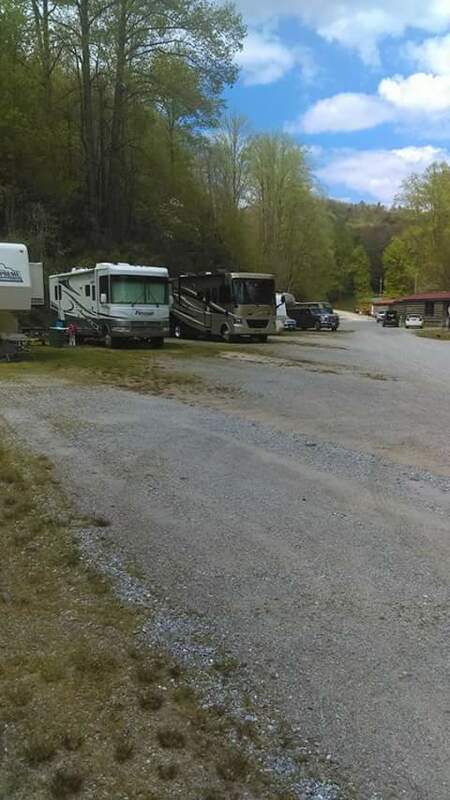 *Limit of 4 adults people per site with a maximum of 2 guests per site at $8.50 plus tax additional cost per guest over 13 – sorry, no exceptions.